Tired of the same old next-driven online training snooze fest? Well, mix it up! Blended learning can be very beneficial to your employees - and a welcome break from mindlessly clicking through a training course alone at their desks. Combining online and in-person learning creates a collaborative learning experience and allows for open communication. 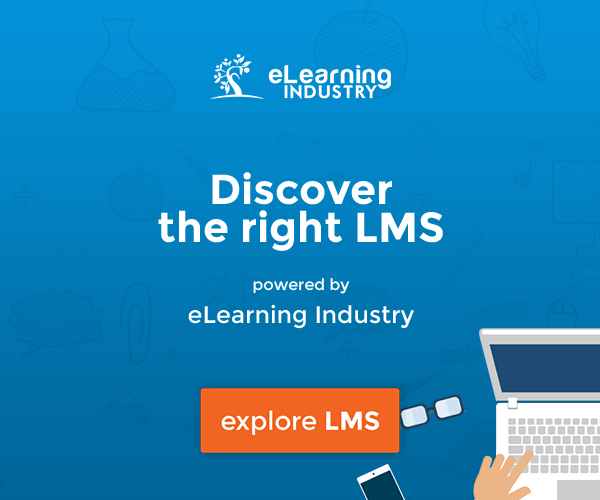 Using a robust learning management system (LMS) is key to keeping your blended learning organized and opening up communication with your learners. An LMS such as CourseMill LMS provides great communication tools, including news announcements, e-mail, instant messaging, online discussions, online grading tools and more. Teachers deliver most of the curriculum in face-to-face classes.  However, they also produce online resources to supplement or revise course material, which students can study at home, in the classroom or in the IT lab. The students rotate between a period of face-to-face tuition and a period of online study. In some case, online study may be done remotely (at home, for example). In this model, most learning is done in the online environment. Face-to-face teaching is still available, but for small groups or individuals on an as-needed basis. All course material and teaching is done online, but in a physical classroom or computer lab. Teachers interact with students online through pre-recorded videos, audio and video conferences or discussion forums and email. A fully individualized approach, this model lets the students takes online classes a la carte. Much of the learning is done online, but the students will still attend face-to-face classes. Students work mainly online in a remote location and come into school for optional or required face-to-face classes. Fast Fact: A 2010 meta-analysis published by the U.S. Department of Education revealed that students exposed to both face-to-face and online education were more successful than students who only experienced face-to-face or only experienced online education. 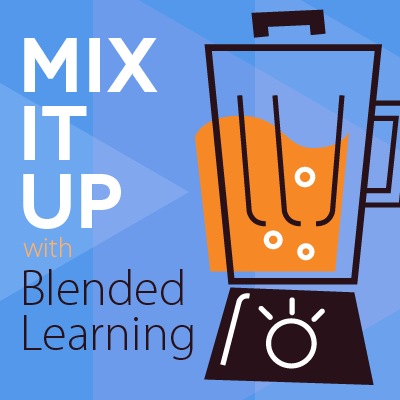 Of course blended learning has a few factors you’ll need to keep in mind, so you don’t experience a hiccup in your training program. Make sure you’re using the most up-to-date technology and that your resources are easy to navigate—otherwise, you won’t be able to have a meaningful impact. For example, create your online content with an authoring tool that publishes to HTML5, like Lectora Inspire does. Your learners need to have a certain level of technical knowledge in order to access the online materials. It helps to ensure that tech support is available and your learners know who to call—not the Ghostbusters! It’s easy for learners to procrastinate when material is posted online for them to access on their own time. Nearly half of all learners will wait and watch several weeks’ worth of videos in one sitting, rather than as the videos are posted.